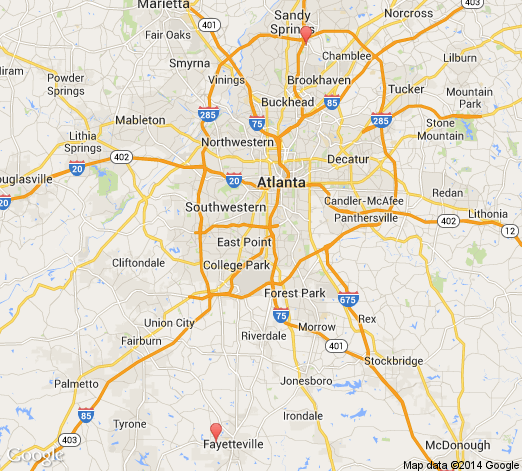 Eye Consultants of Atlanta has 11 doctors at 2 office locations. Thomas S Harbin Jr, M.D. Jim H Mc Natt, M.D.